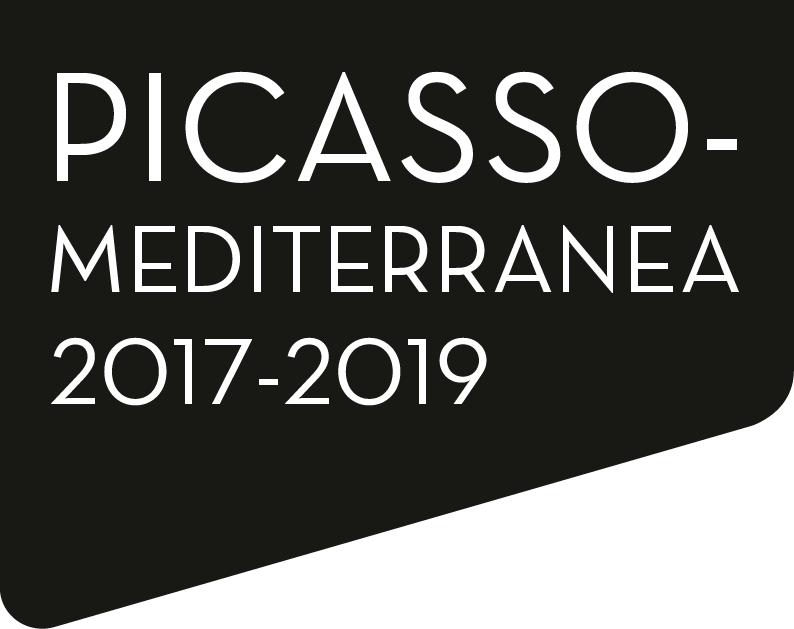 “Picasso-Méditerranée” is an international cultural event which will be held from Spring 2017 through to Spring 2019. 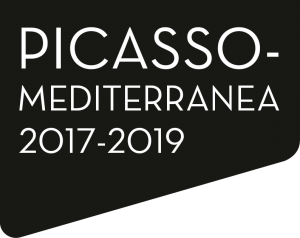 Over sixty cultural institutions have come together to conjure up a programme around the work « obstinément méditerranéenne » of Pablo Picasso. Initiated by the Musée national Picasso-Paris, this journey into the creation of the artist and across the places which inspired him, aims at strengthening ties between all the shores. 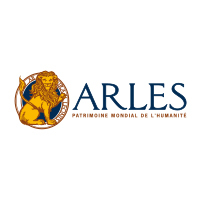 The City of Arles is the chief partner of the Fondation Vincent van Gogh Arles. In 2010 the mayor of Arles proposed that the Fondation should be housed in the Hôtel Léautaud de Donines, a historical, formerly private mansion at the heart of the city. The building, previously occupied by the Banque de France, was purchased by the municipality in 2000. Thanks to an agreement signed with the City of Arles, the premises have been placed at the Fondation’s disposal for 40 years in consideration of the renovations it has carried out to the building. Founded in the 1960s, the Collection Lambert today encompasses almost 1,200 works of art. While minimalism, Conceptual art and Land Art form the main pillars, the collection continues to grow with acquisitions of figurative painting, photography and installations by the promising young talents of tomorrow. Opened in 1993, the Carré d’Art is home to almost 400 works of contemporary art from the 1960s to today. Presentations are grouped around three major axes: a panorama of French art, movements rooted in the Mediterranean sphere, and works by German and American artists. Arles contemporain is a network of 18 locations, united around the same idea: Arles is a city for contemporary art too! 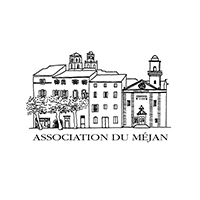 Founded in 1984, every year the Association du Méjan presents a rich programme of music (chamber, baroque and jazz), the visual arts (installations, painting, sculpture, photography…) and readings. Built in the heart of the Arles countryside, Montmajour Abbey combines 800 years of architectural history: a simple monastery founded in 942, a Romanesque abbey, a medieval pilgrimage chapel, a fortified tower and the imposing ruins of a neoclassical monastery. The Musée Réattu’s fine-art collections include works from the oeuvre of Arles painter Jacques Réattu and a magnificent body of Picasso drawings. The museum is also devoted to photography and architecture. 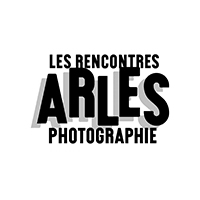 The Rencontres d’Arles is a summer photography festival founded in 1970 by Arles photographer Lucien Clergue, author Michel Tournier and historian Jean-Maurice Rouquette. Many photographers have been discovered as a result of the Rencontres; a sure sign of the festival’s importance as a springboard for photographic and contemporary creative talent. The Van Gogh Museum is an art museum in Amsterdam in the Netherlands dedicated to the works of Vincent van Gogh and his contemporaries. The museum’s collection is the largest collection of Van Gogh’s paintings and drawings in the world. 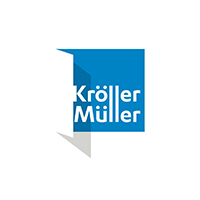 The Kröller-Müller Museum is an art museum and sculpture garden, located in Otterlo in the Netherlands. 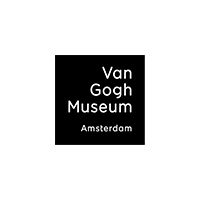 It has the second-largest collection of paintings by Vincent van Gogh, after the Van Gogh Museum.